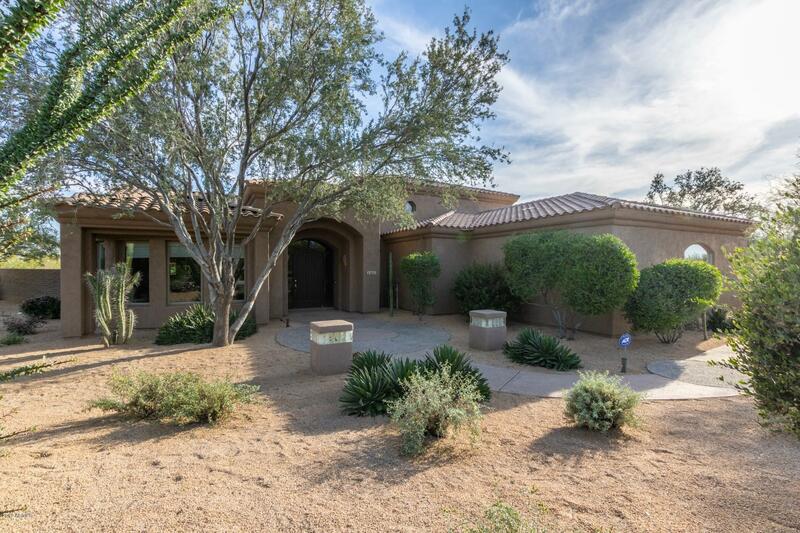 All TAMARRON homes currently listed for sale in Scottsdale as of 04/25/2019 are shown below. You can change the search criteria at any time by pressing the 'Change Search' button below. "This charming custom home has an open & bright floor plan that is perfect for entertaining or the luxury of privacy. The master is its own private retreat on 2nd floor w/ a covered balcony perfect for viewing the beautiful city & mountain views. The master bathroom has a jetted tub, sep. shower, 2 vessel sinks. The finished master walk-in closet is pleasingly spacious. Downstairs, 2 sizable bedrooms & full bathroom with another 2 vessel sinks, along with a sep. door leading out to the backyard."